NAVILIERA LES GOGES is a family company with extensive experience in navigation and tourism. 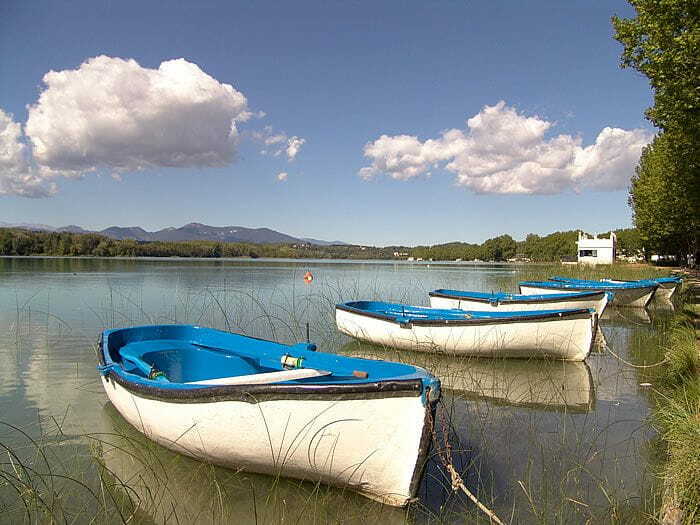 We are the company that manages of the boat, La Tirona, from Banyoles lake and the rental of rowing boats. 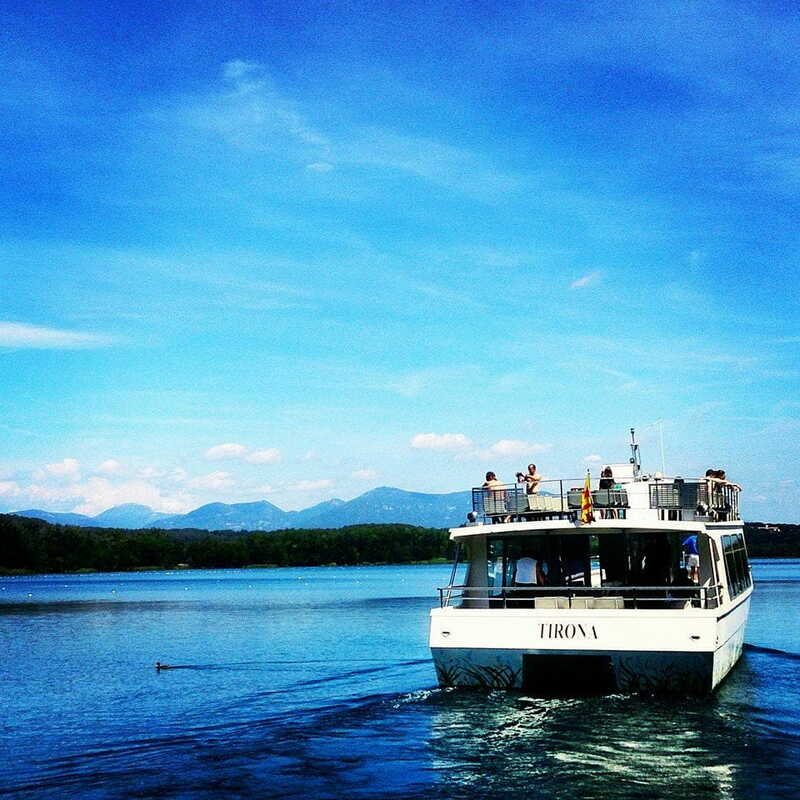 Our boat, the Tirona, is a catamaran with electric motor, non-polluting and does not emit noise. It has a capacity for 80 people. 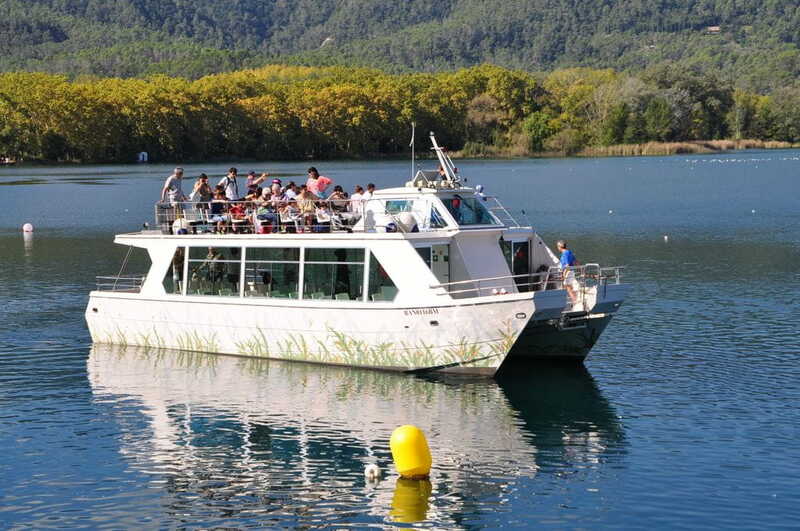 The tour is about 40 minutes, during the way there is a locution on the most important elements of the lake with English, French, German, Spanish, Catalan and Russian. There are seaworthy at the lake for its calm waters and its beautiful scenery. Part of the boat is covered and when it's raining is nice too. The situation is excellent because it is near routes Besalú, Figueres, Girona and the Garrotxa Volcanic Park. 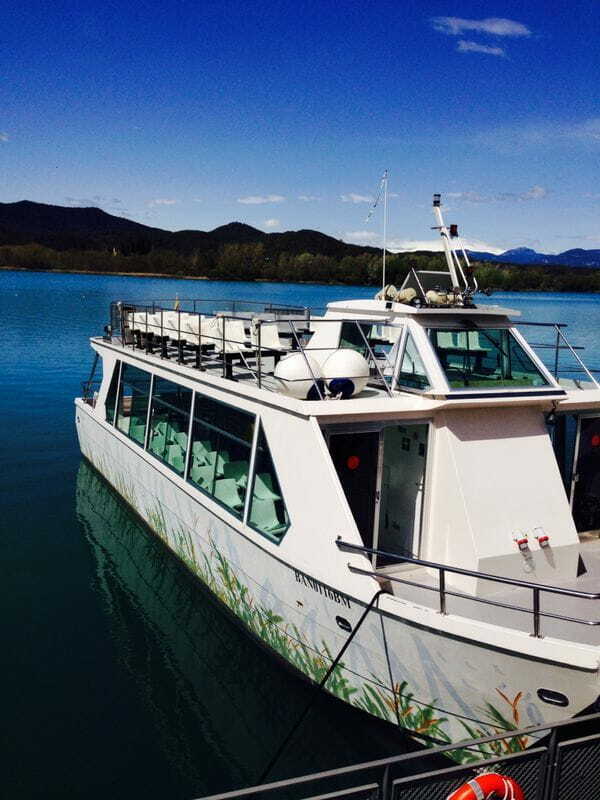 The area is easily accessible and parking for coaches 50 meters from the boat.